The Boatright - heart of Travis Heights!! 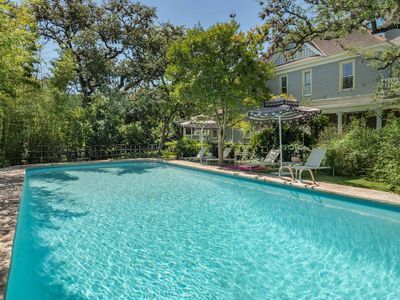 This historic, luxurious Austin property is located in a very well established part of Travis Heights, and is well-suited for sophisticated travelers accustomed to fine hotels. 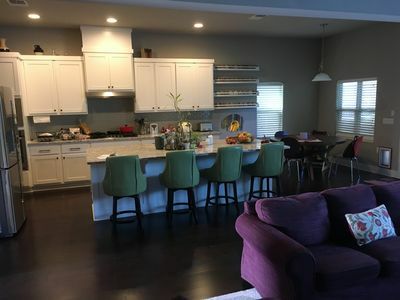 The home has 4 bedrooms & 3 bathrooms, holding a total of 10 people, available for rental through The Renters Club. 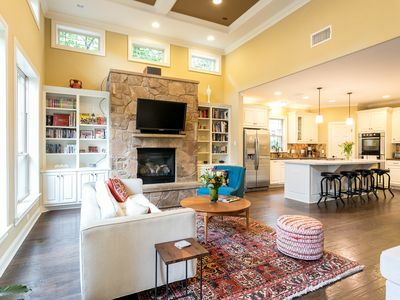 The decor of this home feels like you've stepped into a high end designer magazine situated on gorgeous, sprawling grounds! 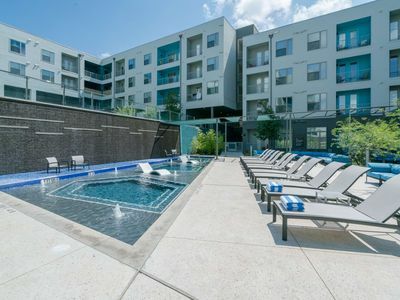 Walk to South Congress Ave to explore the shopping and eating there and wind down the day at your private pool surrounded by the beautiful bamboo and live oaks. 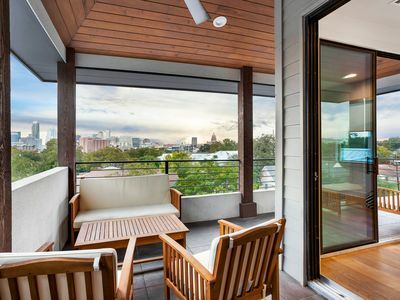 This home is professionally managed by The Renters Club, providing Austin's premier luxury rental management service. 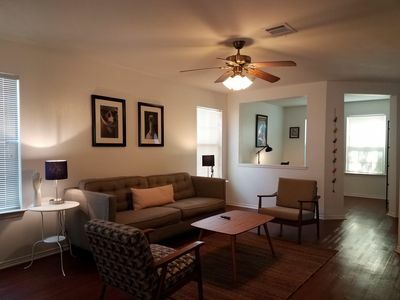 From inquiry to departure, The Renters Club is available to accommodate your every need. 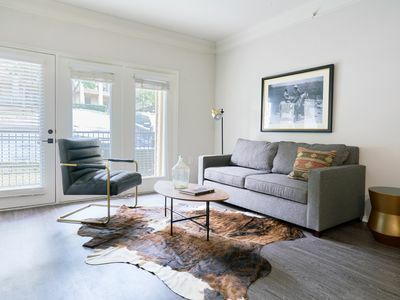 Our goal is to connect our guests with Austin's vibrant culture by curating and maintaining an elevated portfolio of homes. We're pleased to be your host. *** We require a Rental Agreement be signed directly after booking, as well as listing the names, ages, and contact info of your guests. Information will not be shared with any third parties or used for promotional purposes. Your reservation is not complete until you've signed the rental agreement. A link to sign will be sent via email immediately after booking. 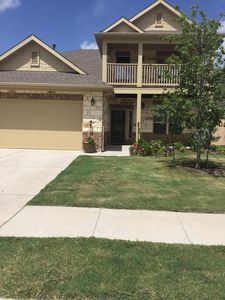 Access to the property cannot be granted before signing the Rental Agreement. ***A 3 night minimum stay may be required for weekends during high season. 5 night minimum stays may be required during events and event rates apply. ***Pool hours are 8am-10pm. This is strictly enforced. ****Outdoor noise not permitted after 10pm. Outdoor areas are closed from 10pm-8am. 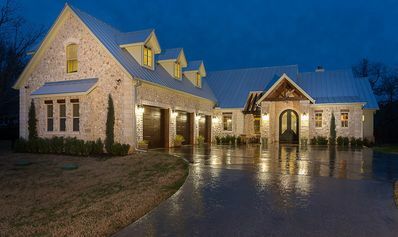 This is not a party house. 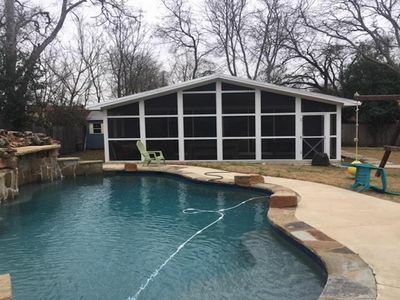 ***Absolutely no bachelor parties allowed at this property. 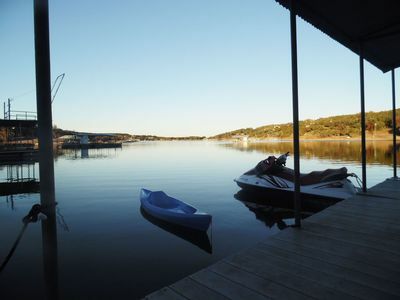 Please contact us if you are a bachelor party looking for accommodations and we will be more than happy to assist! ***Pets are not allowed at this property. Please contact us if you are traveling with a pet and we will be more than happy to assist you with our properties that allow pets! ***There is absolutely NO SMOKING allowed in the house. Smoking outside may take place only with all doors and windows closed, and cigarette butts must be disposed directly into the outside trash cans. 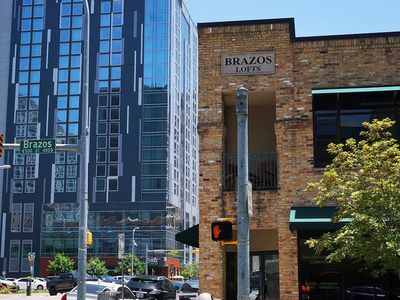 ****If you're booking any time during SXSW, we have a zero cancellation policy. NO REFUNDS will be given after the booking is complete. 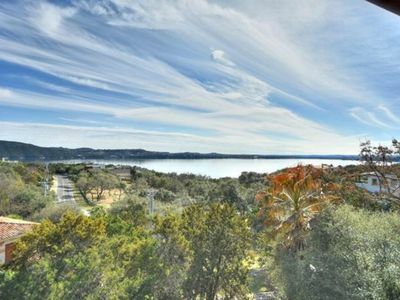 LAKE AUSTIN WATERFRONT ESTATE! BOOK NOW FOR A FABULOUS VACATION!! 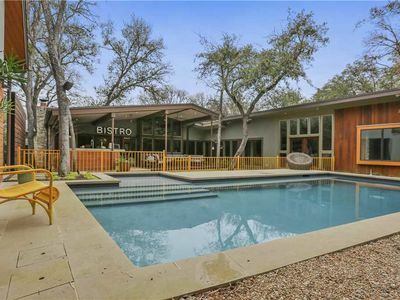 Large Home w/ Pool, Walkable to Eateries & Zilker Park!!! 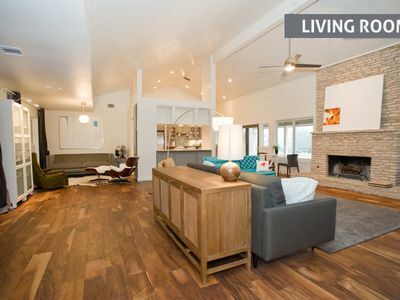 Amazing Home at Lake Travis Stay Sundays & enjoy our NFL Sunday Ticket Subscrip! 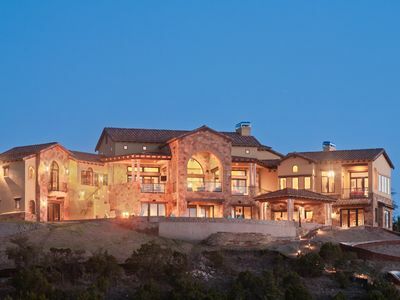 Stunning Lake Travis Sunset Villa. 20 minutes to downtown. 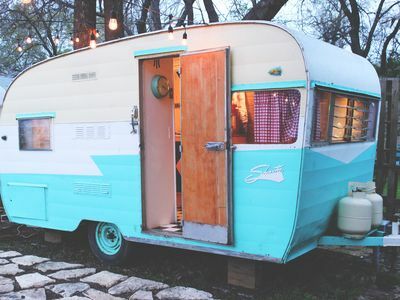 Glamp Austin Style in "Miss. Daisy"
Urban Luxury! 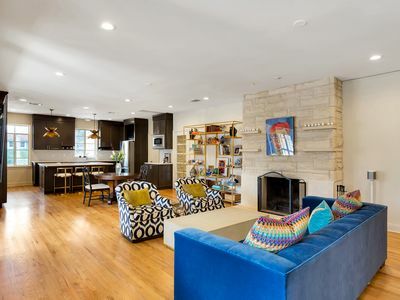 Downtown Loft. 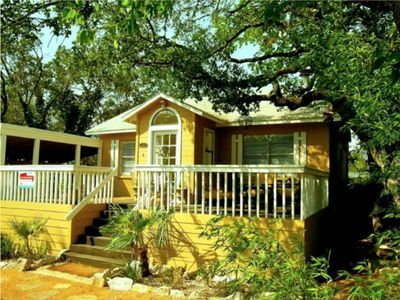 Close to ACL, Convention Center, SXSW and MORE!!! 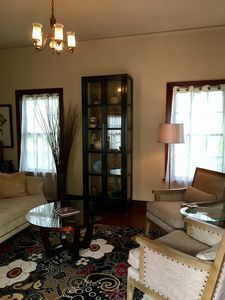 Cute & Spacious 1,850 SQF Pink House 10 Minutes from Downtown! 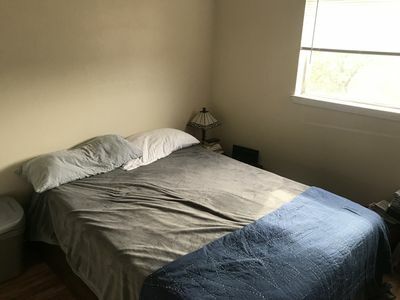 Clean/Cozy 1 Bed room near Dwntwn Austin.